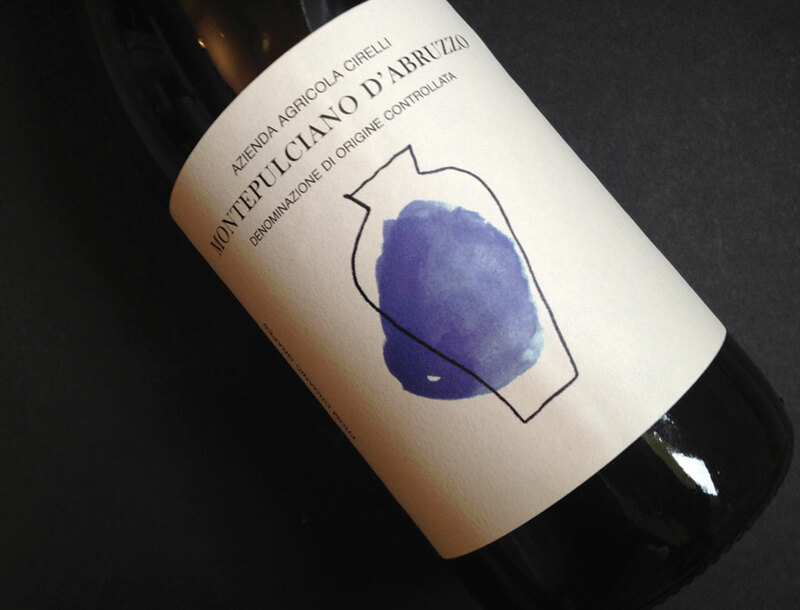 Montepulciano d’Abruzzo Anfora 2016 got “Chiocciola” (Snail) as Slow Wine 2018. 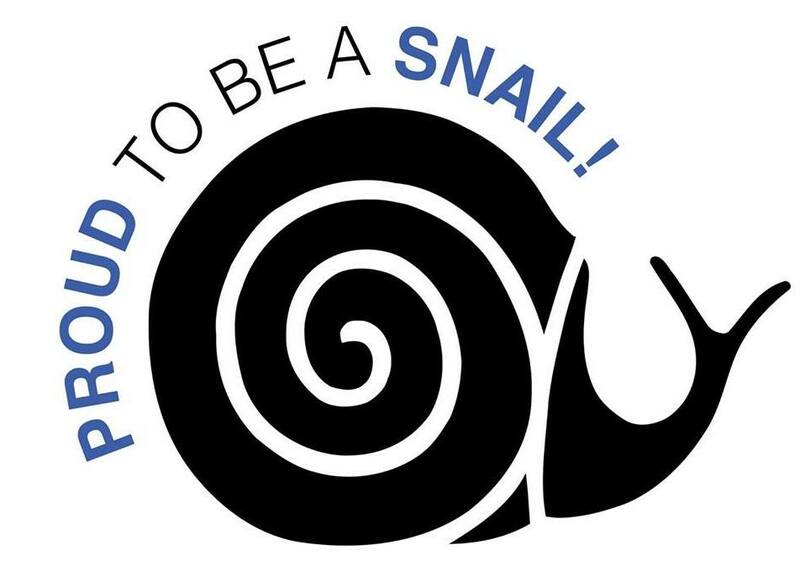 The “Chiocciola” (Snail) is assigned to a winery for the way it interprets values (organoleptic, territorial and environmental) as Slow Food requirements. The attribution of this symbol implies the absence of herbicide in vineyards. In addition, wines that get a snail also respond to the quality price ratio. 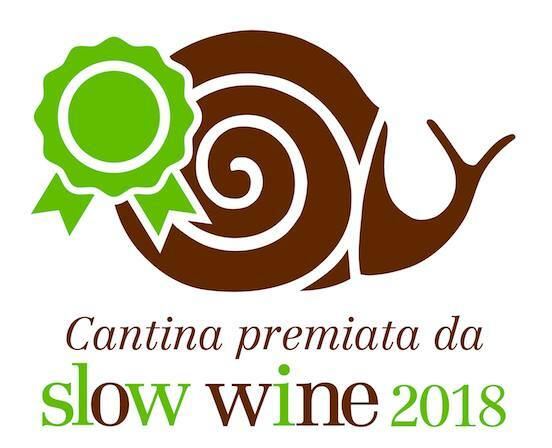 Agricola Cirelli will be, on October 14th, in Montecatini Terme to take part at Slow Wine 2018 guide launch and at the most important wine tasting of the year.